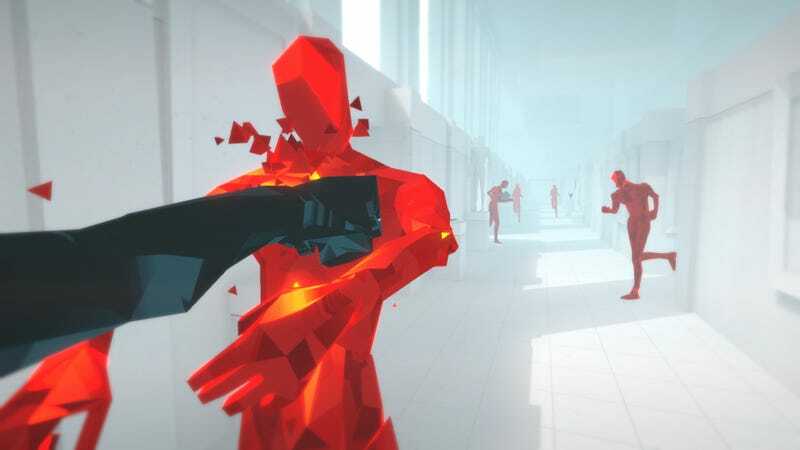 Superhot is a strange game that’s both hectic and tactical. If you missed it the first time around, it’s one of the games in March’s Xbox Live Game with Gold lineup. As always, these games are only “free” with an Xbox Live Gold subscription.